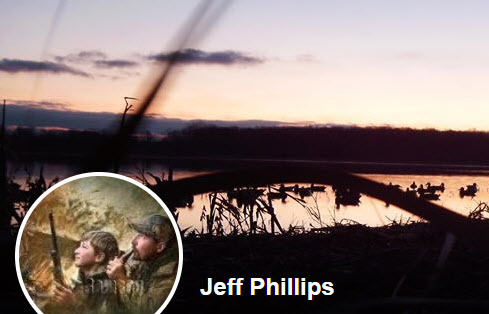 Jeff Phillips calls-in to discuss why your retriever needs to be obedient and why we need to be obedient too. Then, Dylan Thompson of Chase Motorsports shares information about Chase and what you need to do to get your motorsport ready to ride this spring. Finally, Drew Ramage talks about frost seeding and why it is so beneficial.